The 51st annual AAU Junior Olympic Games have come and gone, but they're still not so removed from our memories. The annual event, held this year at Eastern Michigan University in Ypsilanti, Michigan, delivered on its promises of fantastics performances across all events, gifting fans with countless AAU national records and some dominating efforts across all age groups. For our money, there were several races that stood out on the track. 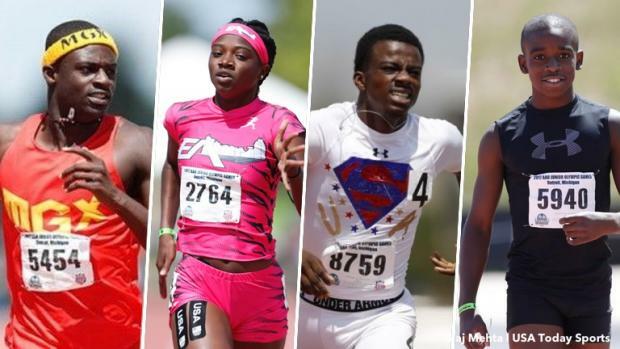 Click on the slideshow to watch our Top 10 performances from the AAU Junior Olympic Games.